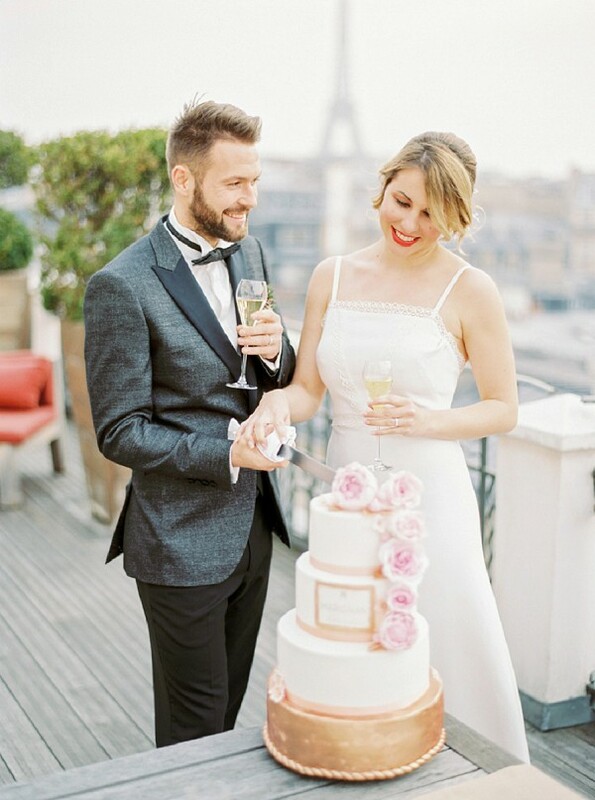 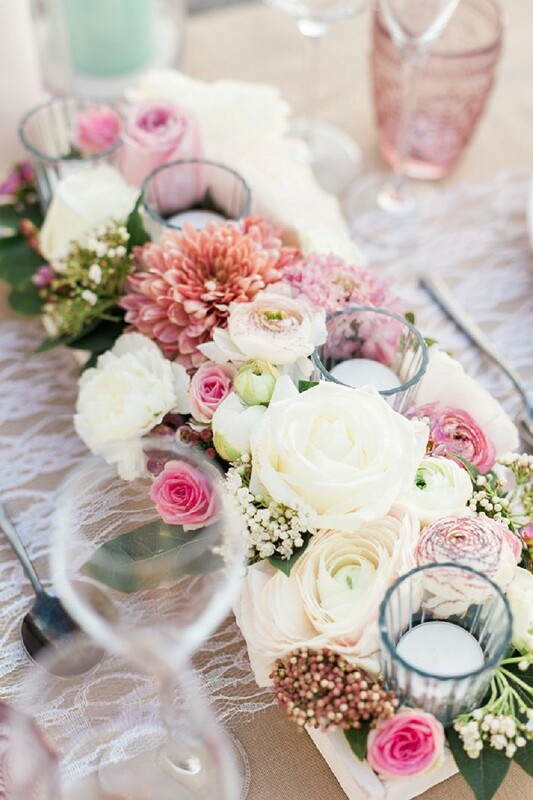 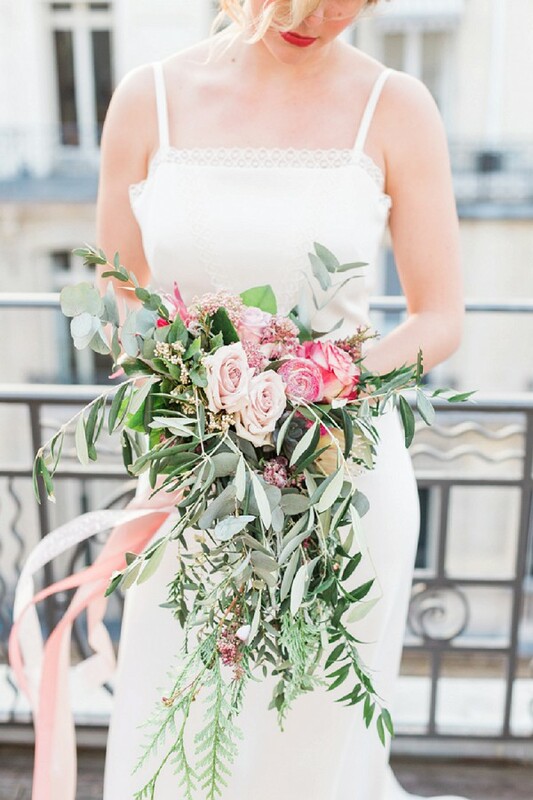 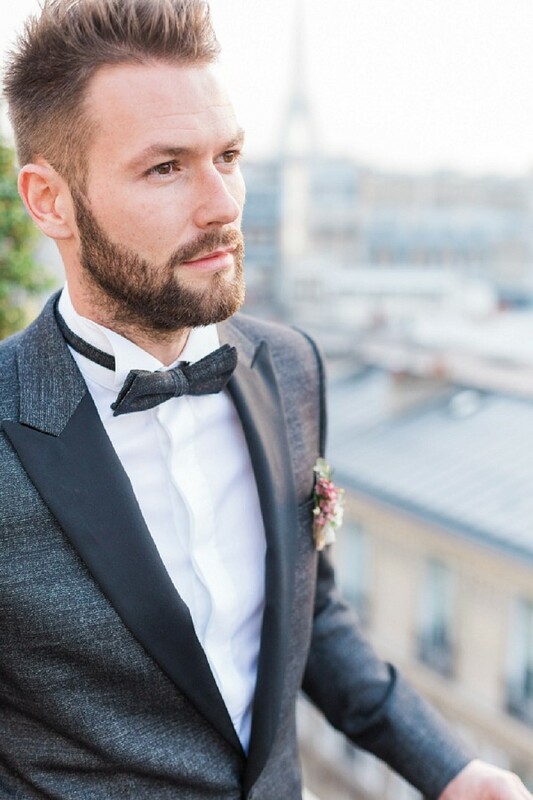 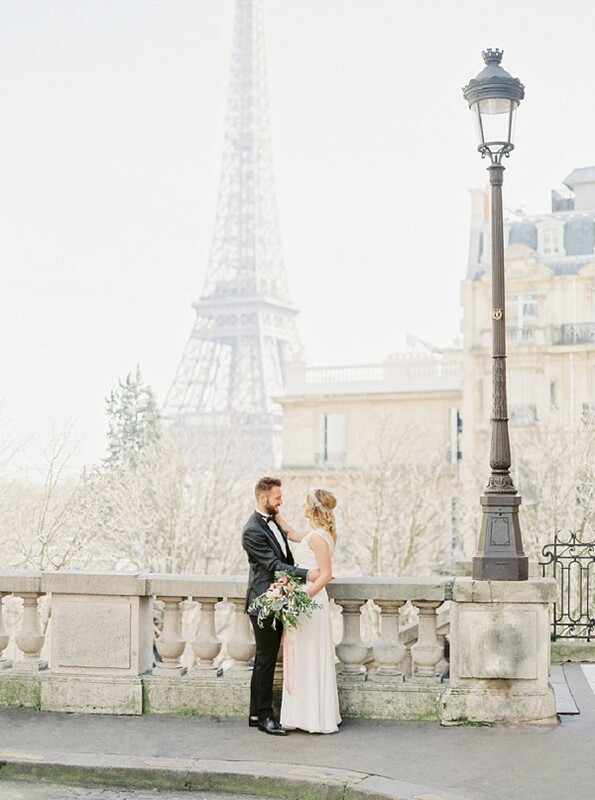 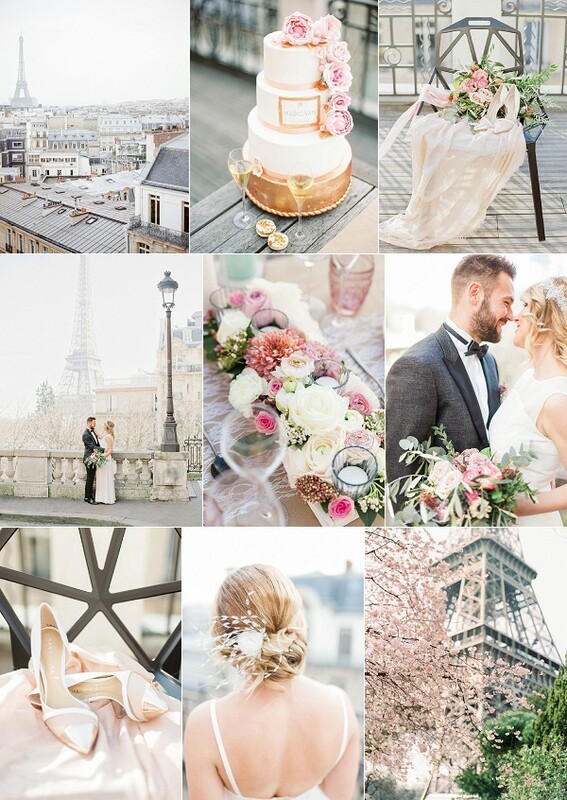 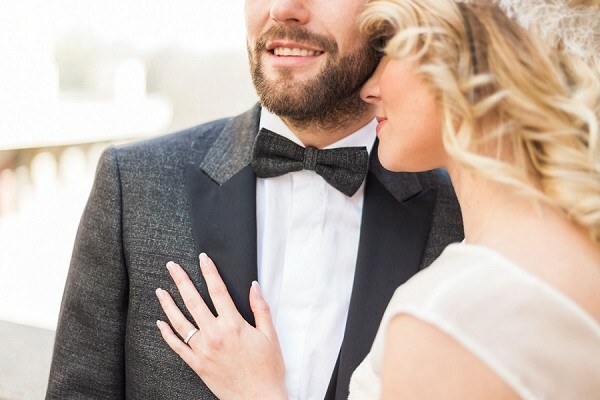 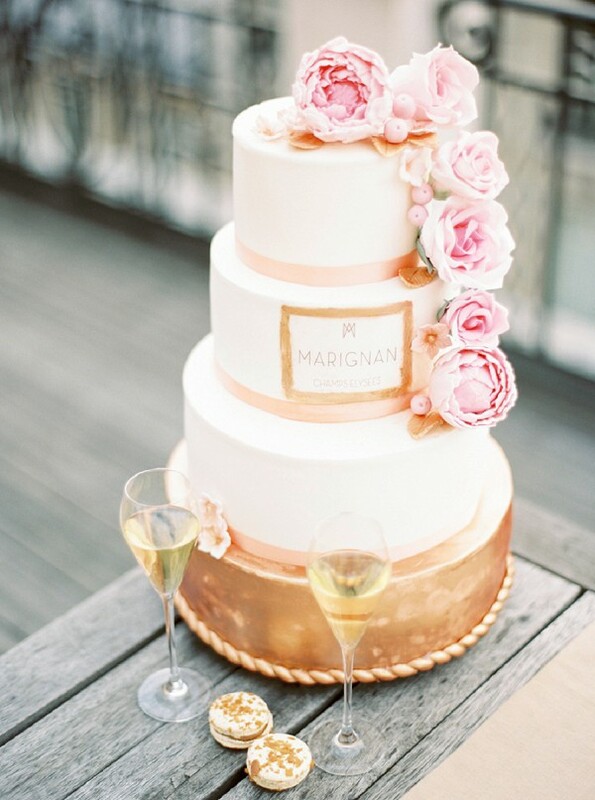 Happy Monday folks, today we are visiting one of Europe’s must see cities, yes you guessed it… Paris, in our Pretty Pink Champs Elysees Paris Wedding Ideas. 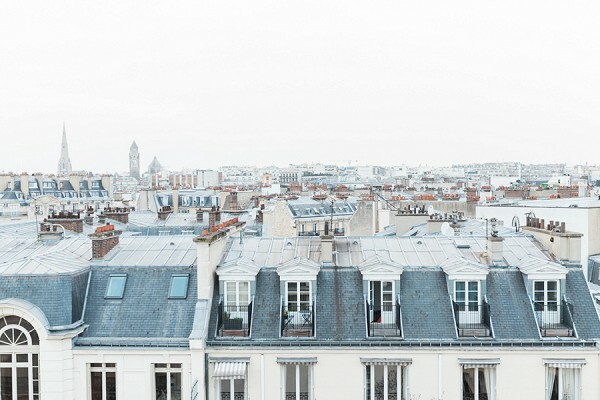 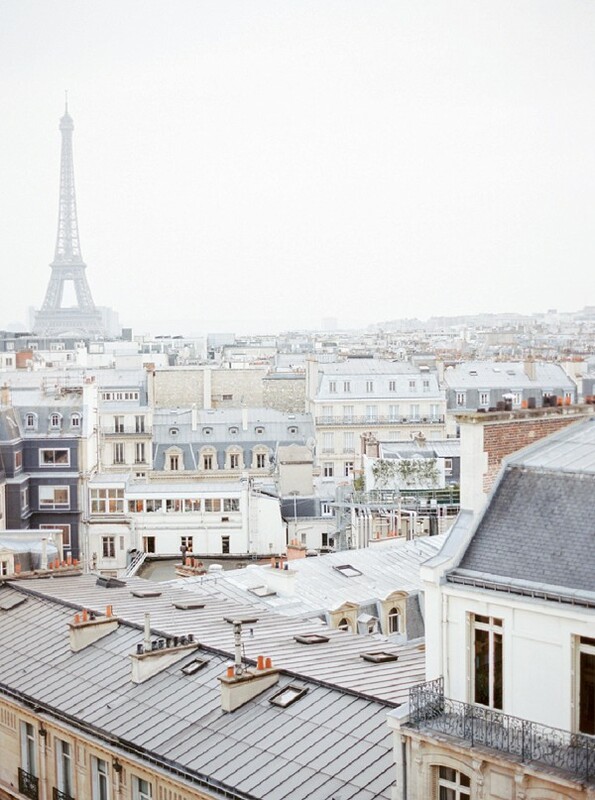 Have you always dreamt of visiting the city of love? 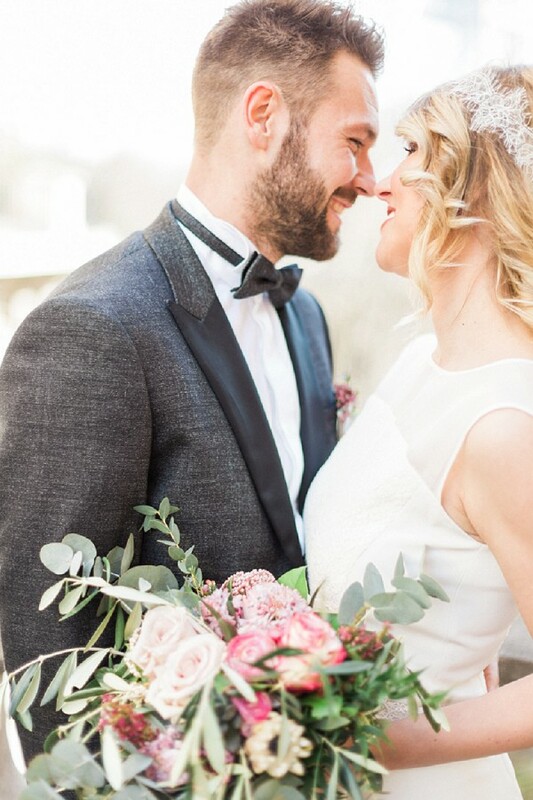 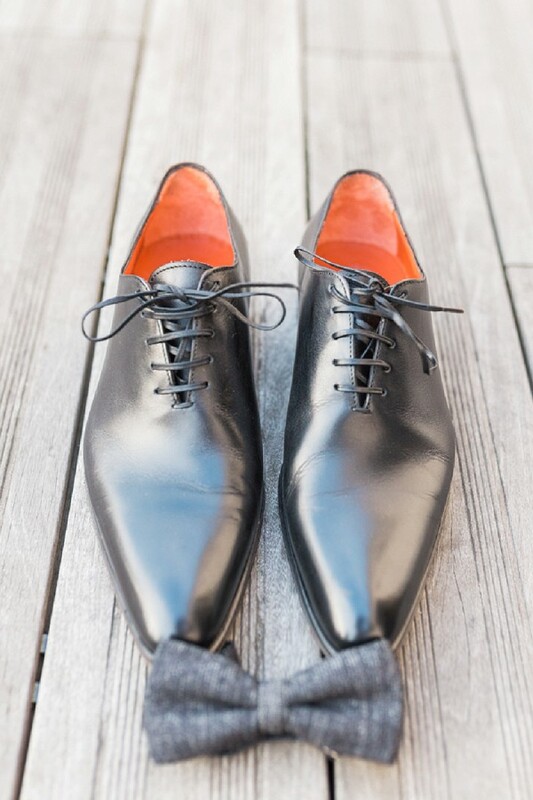 Well what better excuse than your beautiful elopement. 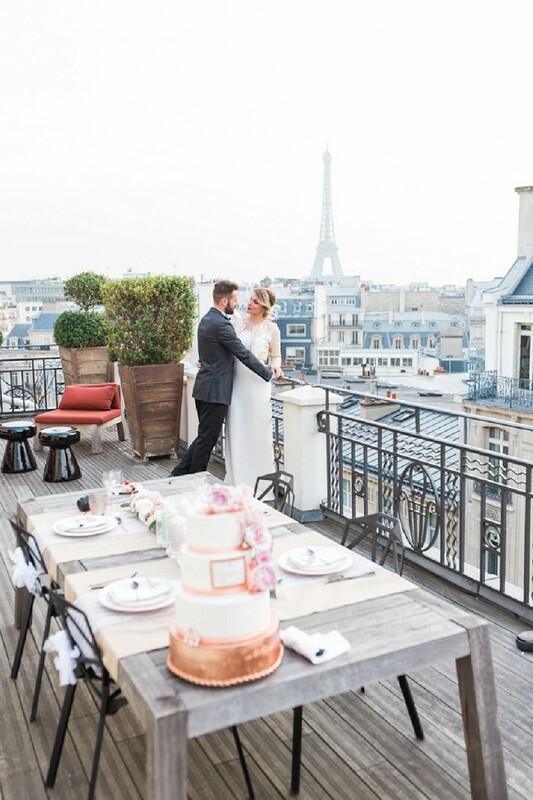 Not only do we have endless ideas for your nuptials we also have an insiders guide to the best places to visit on a romantic weekend in Paris. 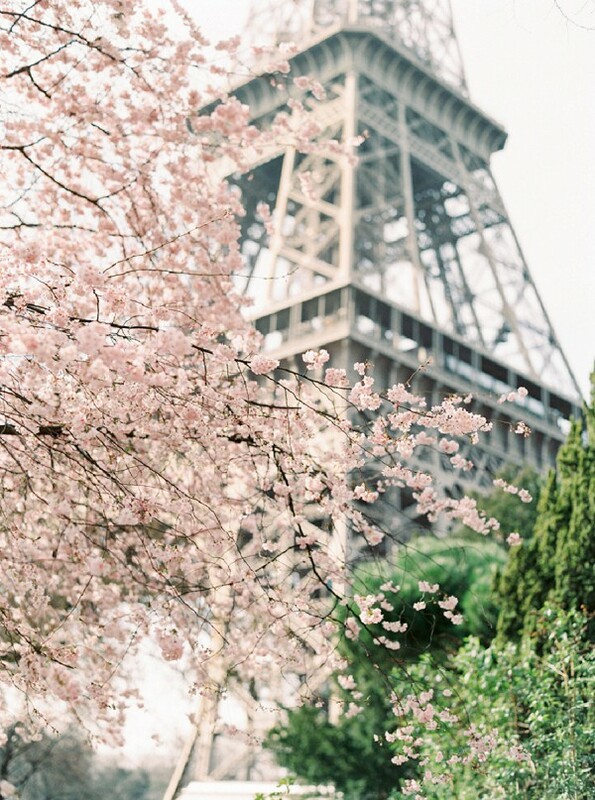 So your once in a lifetime trip will be one to remember! 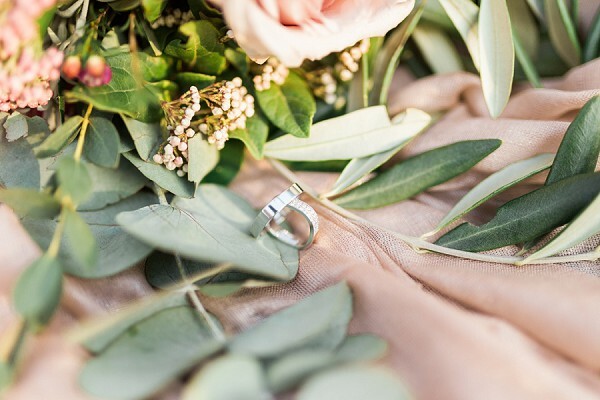 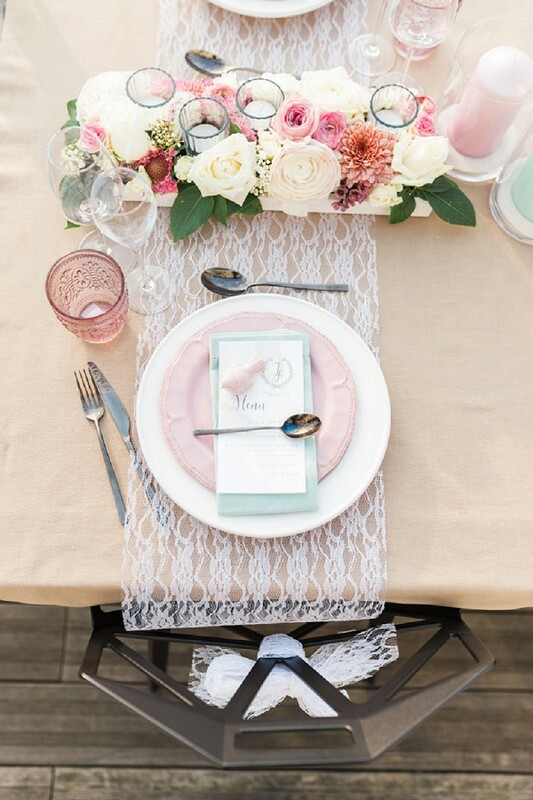 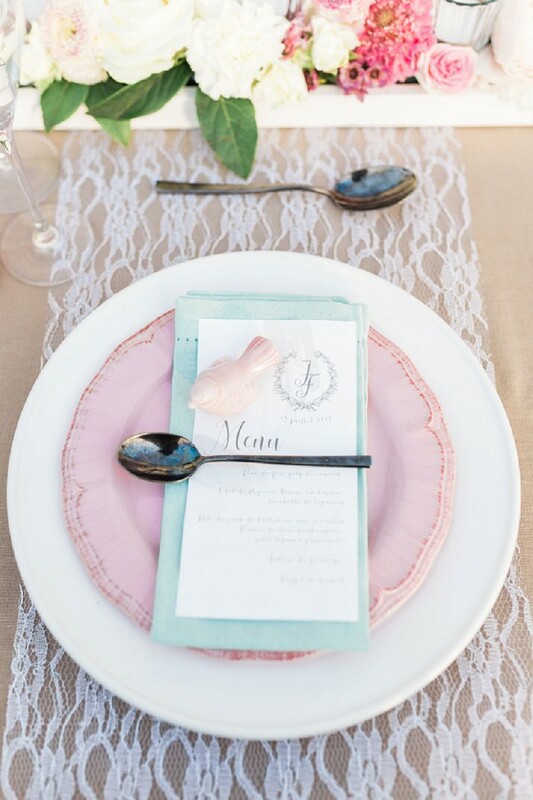 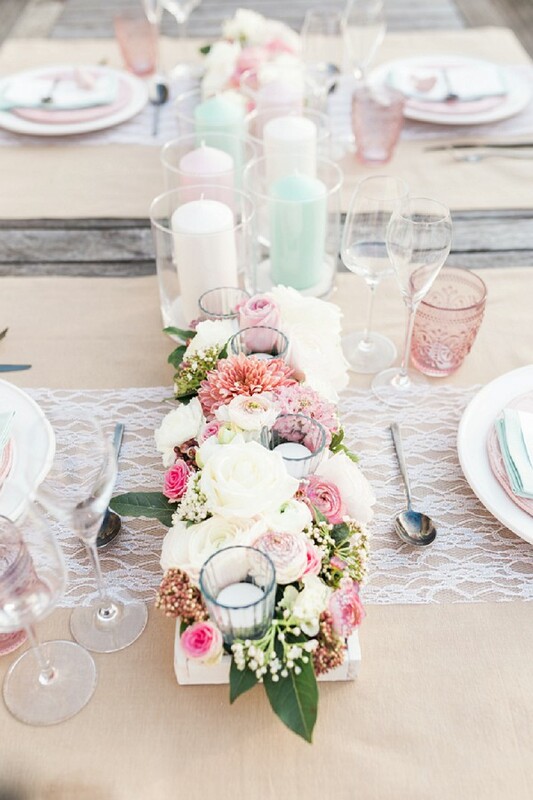 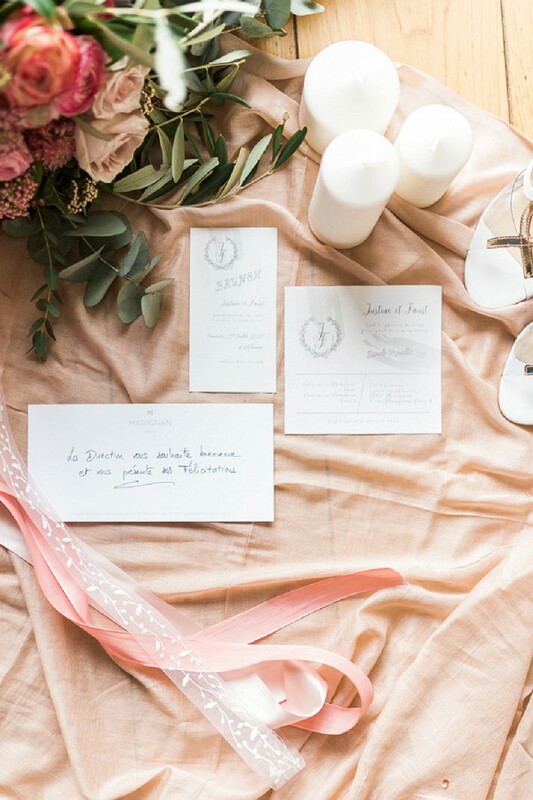 Bringing us some pretty pink inspiration is a team of talented suppliers who all came together to create this dreamy city wedding vibe and we just love their ideas. 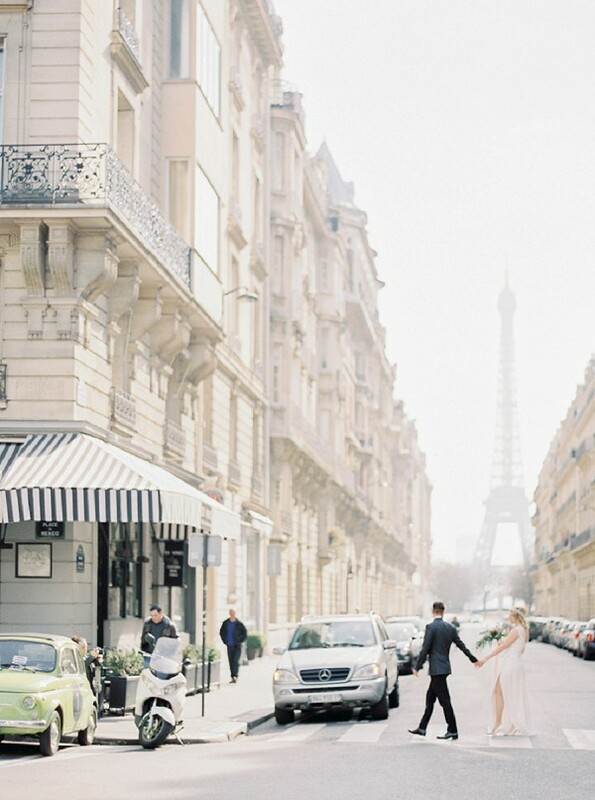 Not only have they captured the Eiffel Tower in unusual ways they’ve also kept that classic Parisian feel. 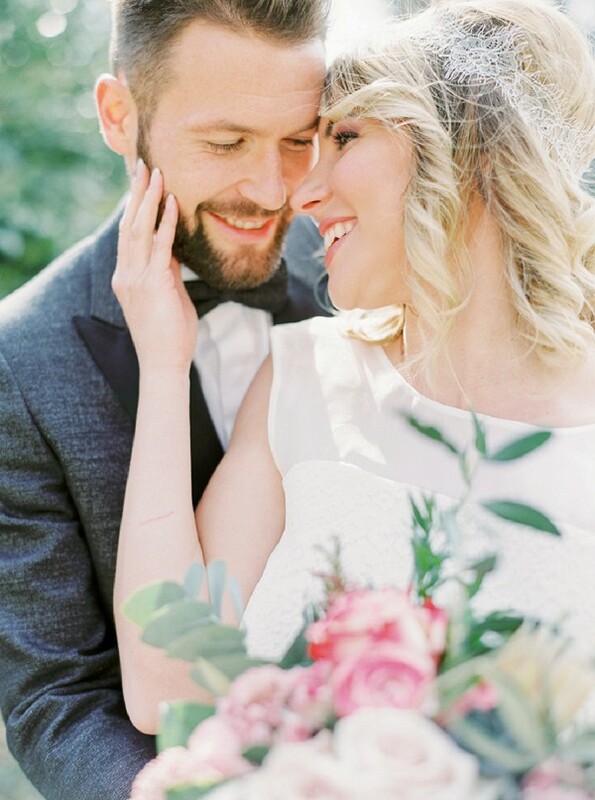 Photographer Matthieu Bondon captured the day on film, something we love here at FWS, just look at the gorgeous tones in the image above… DREAMY! 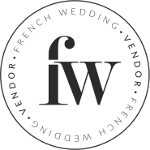 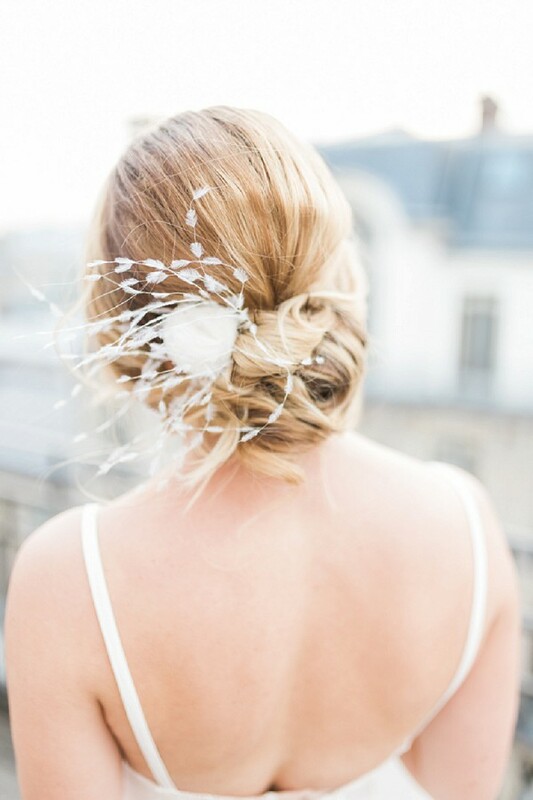 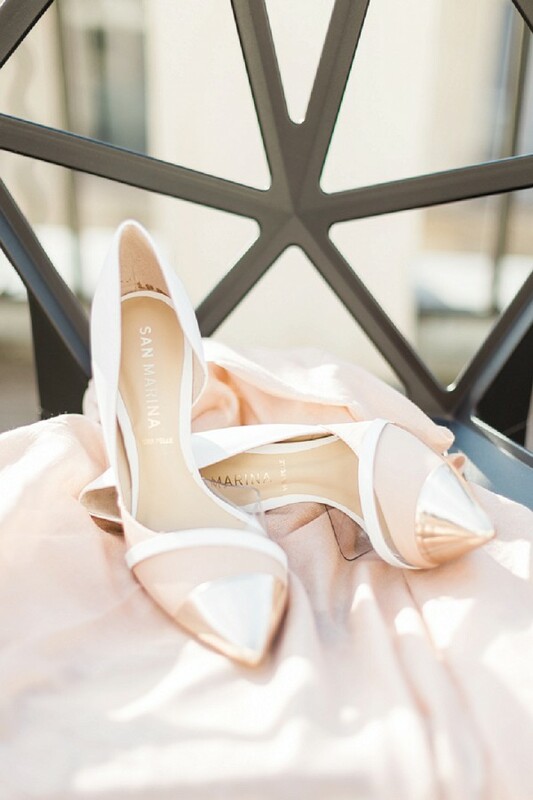 And for even more swoon worthy Paris Wedding Ideas check out this classic Paris style destination wedding full of pretty details including delicious Laduree Macarons and planned by the lovely ladies at Fete in France.